C3A, C3S and C2S scientifically balanced to control HOH. Regulated chemical reactions ensure lower heat of hydration. SIDHEE has low heat of hydration resulting in low water requirement. Magnesia causes expansion beyond 28 days of setting. Effect is visible in the form of cracks only after 8-12 months of work. SIDHEE has low Magnesia (<0.90%) making it crack resistant cement. Alkali and silica (from aggregates) under goes chemical reaction causing expansion, Which over a period deteriorates concrete. 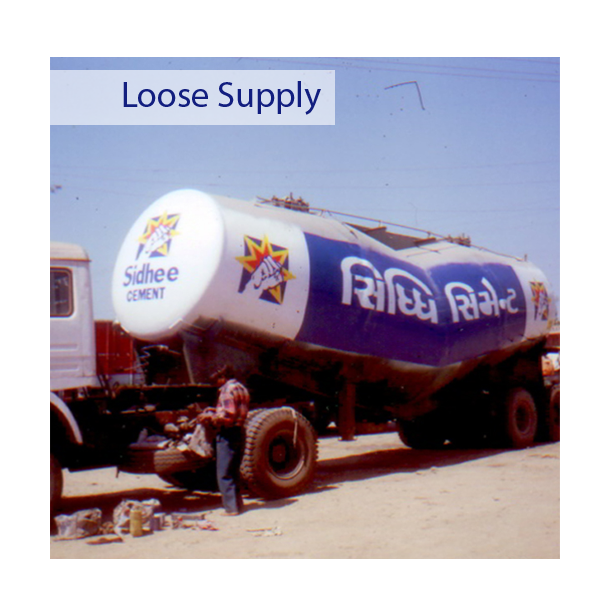 SIDHEE has low alkali & chlorides content (<0.5%) ensuring long term protection to structure. (Property unique to Sidhee cement and is extra beneficial especially in the Sulphate prone soils, highly corrosive waste disposal civil works and humid coastal belt constructions. It is very useful for sub-soil construction foundation). Protects construction for lifetime.